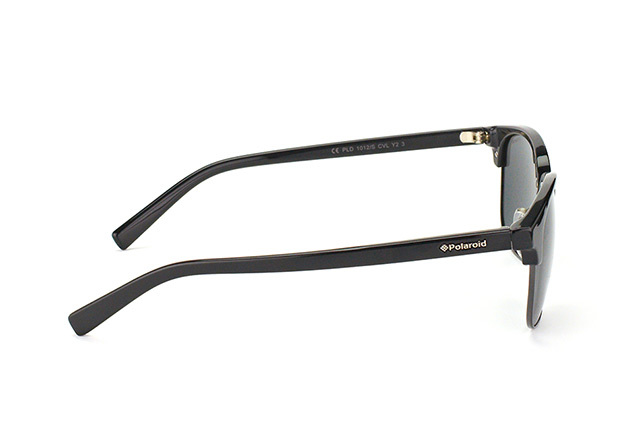 These Polaroid sunglasses for men are beautifully designed, with a classy appearance and plenty of features that will help to keep your eyes safe this summer. Be confident that the sunlight won't damage your vision with these high quality designer glasses. Polaroid are famous for blending an attention to style with the highest production quality. 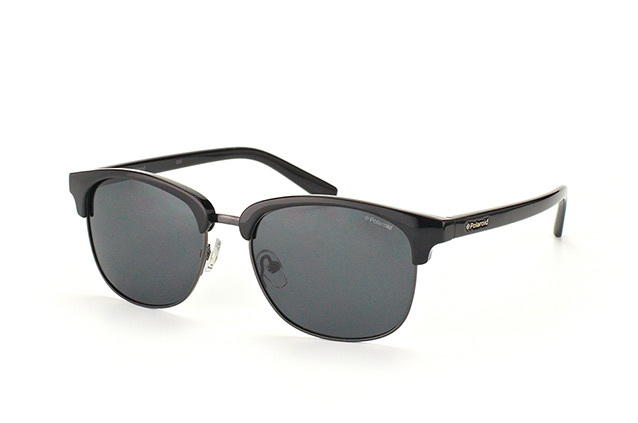 These glasses include the firm's polarised lenses - which deal with glare, as well as full UV filtering technology. They are lightweight, with half rimmed lenses. 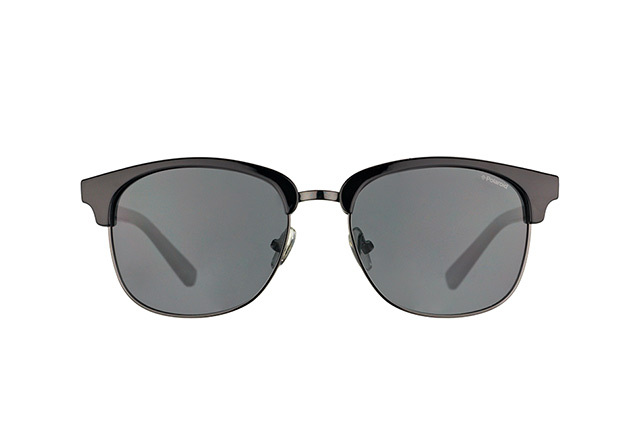 They also have stunning grey gradient lenses that look superb alongside the slender black plastic frame. You can find these designer glasses alongside plenty of other designs from Polaroid and other leading brands at the Mister Spex website. Order from us and if you are not happy, you can always return your glasses free of charge within 30 days of your purchase.